niko comes to Heroic from Tricked, where the 18-year old during the past half year has shown outstanding form. As part of the transfer, gla1ve is selling his shares to niko who over time will become an equal co-owner of Heroic. 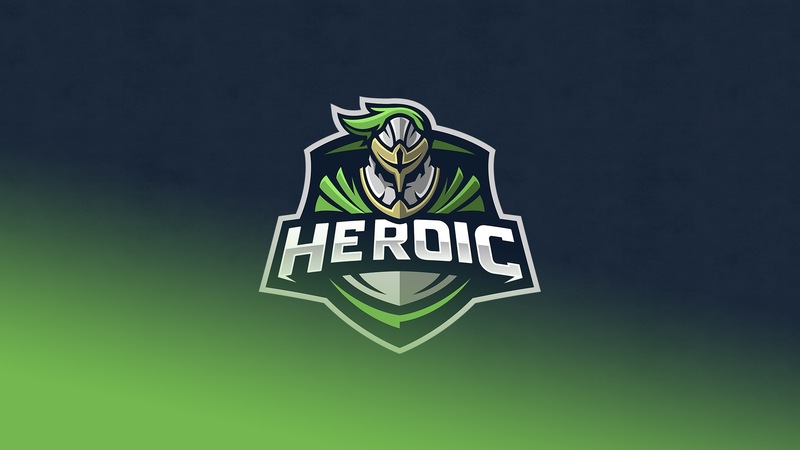 We’d like to thank the Tricked organisation for facilitating a transfer to Heroic ahead of his contract expiration, and wish them the best of luck going forward with their young talented squad.